While Fiction may imitate life, life rarely imitates Fiction. This may be the reason that while Fiction is close to reality, it is never “reality-like”. This difference between fact and fiction is most palpable in the dialogues exchanged between characters in Fiction, versus those in real life by real people. Here is a list of some interesting observations and classic dialogues, highlighting these differences. All Dialogues in fiction have to have a purpose, even if it is a seemingly senseless banter between two bums, as is the case in the play “Waiting for Godot” by Samuel Beckett. In real life; people talk, chatter, chit-chat, gab, prattle, blather, babble, blabber… endlessly without any specific purpose in mind. But in Fiction even idle talk has a purpose to serve; building character, plot, background or merely adding humor. 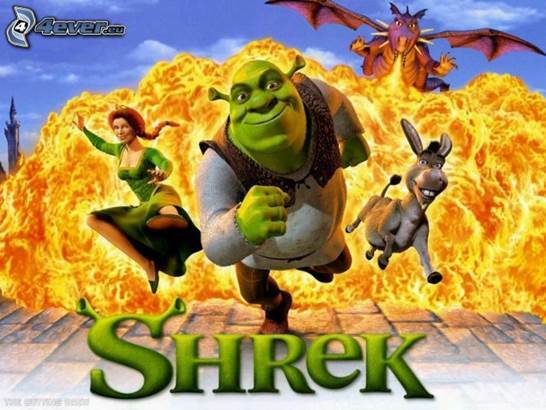 In this example the constant babble by the Donkey in SHREK (2001), is not just amusing but also builds up the Donkey’s playful character in sharp contrast to the more goal-oriented Shrek. SHREK: Yeah, it’s getting him to shut up that’s the trick. 2) It’s ok not to waste time with curtsies. Characters in fiction are always too busy to bother with curtsies. The heroes are busy being heroic and the anti-heroes are energetically being mean and crude. But they all come straight to the point without wasting precious little time with curtsies such as “hi”, “hello”, and “how are you?” Take for instance this conversation from CASABLANCA, written by Julius & Philip Epstein & H. Koch. In this scene, Ferrari (Sidney Greenstreet) is the owner of the rival Blue Parrot café in Casablanca and wants Rick’s (Humphrey Bogart) café. Notice that Ferrari does not waste time and jumps straight to his true ulterior motive, “I would like to buy your café”. How often are you likely to approach your favorite café owner with that line? And more importantly, how likely are you to leave in one-piece if you did? Even with the scrawny dialogue above, the author exhibits all the elements of a well written dialogue; character and relationship building, denouement of plot and element of conflict. Fiction means Business. It’s kind of like the going-out sale signs saying, “Everything must go” only instead it is “Everything must add up …to the plot that is! Notice the dialogue sneakily establishes not only the relationship between Ferrari and Rick but also classifies the time period it is set in. Clearly the story is set in a time, where slavery was a norm. This is evident by Ferrari’s second more offensive question, “What do you want for Sam?” From the dialogue above we get the sense that Ferrari is a capital scoundrel and a brute, without the writer ever having to state it. Did I lose you by the first line? Notice that while the dialogue above may resonate reality more, it just is not exciting enough due to all the dialogue tags and mundane curtsies. In fiction it is ok for the actor to lack politeness or sentiment, as depicted by the “Tarantino-esque” or the “hard-boiled” dialogue style so famous in Hollywood. Caution if you are a real person in real life, this style may cause you to lose a lot of friends and gain some nasty enemies. 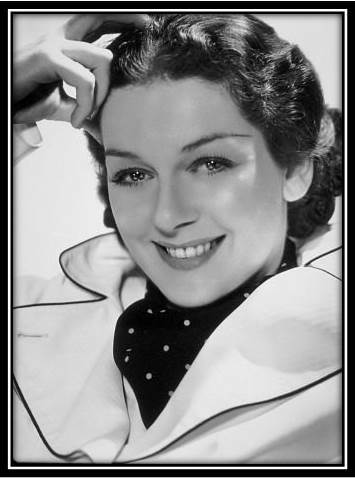 BOGART: We didn’t exactly believe your story, Miss O’Shaughnessy. We believed your two hundred dollars. FRANK BURNS: Why does everyone take an instant dislike to me? TRAPPER JOHN: It saves time, Frank. In this example from Cheers, James Burrow packs the mirth with this quick repartee from Norm. Yet again, I am not sure how many of us “tough” folks know our servers well enough to get away with saying something like that? Fiction makes some of the profoundest observation about life in the form of “one-liners” and puts them in the mouth of characters least likely to make a statement so profound. Nobody gives better advise on getting out of a jam, than the least likely character; a blue fish with serious memory issues: Dory. Dory gives her classic one-liner advice in FINDING NEMO (2003), “When life gets you down do you wanna know what you’ve gotta do? 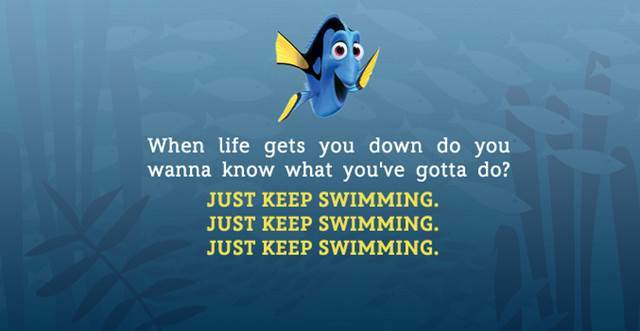 Just keep swimming”. In Kung Fu Panda (2008), Po is contemplating whether he should quit Kung Fu and go back to his Dad’s business or not. Forrest Gump (Tom Hanks) in FORREST GUMP (1994) says of life, “Mama always said life was like a box of chocolates. You never know what you’re gonna get.” While I agree the words are attributed to Forrest’s mother but Forrest Gump gets to quote them! In the lines below, it is not the quick witted Tintin that comes up with these forewarning words about failing, but the mostly drunk Captain Haddock. Captain Haddock: Failed. There are plenty of others willing to call you a failure. A fool. A loser. A hopeless souse. Don’t you ever say it of yourself. You send out the wrong signal, that is what people pick up. Don’t you understand? You care about something, you fight for it. You hit a wall, you push through it. 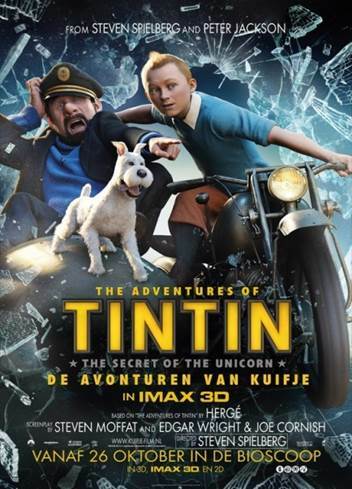 There’s something you need to know about failure, Tintin. You can never let it defeat you. HARRY: I love that you get cold when it’s 71 degrees out. I love that it takes you an hour and a half to order a sandwich. I love that you get a little crinkle in your nose when you’re looking at me like I’m nuts. I love that after I spend day with you, I can still smell your perfume on my clothes. And I love that you are the last person I want to talk to before I go to sleep at night. And it’s not because I’m lonely, and it’s not because it’s New Year’s Eve. I came here tonight because when you realize you want to spend the rest of your life with somebody, you want the rest of your life to start as soon as possible. Shakespeare was particularly good at climactic speeches, as shown in this memorable one that ends MACBETH. MACBETH makes this speech just after hearing of Lady Macbeth’s death, where he realizes the futility of life and all his wrong actions. In conclusion, I will summarize that while Fiction is sympathetic to many a foibles such as being rude, omitting basic curtsies, preaching, it leaves no white space for meaningless small talk that does “not add up”! Let me end my list of classic dialogues by quoting one of Ben Kingsley in Schindler’s List (by Thomas Kineally & Steve Zaillian). Wow, this is great! My friend and I want to write fiction and I learn a lot from this post. Thank you.